Are you thinking of adding some accent lighting to your St.Paul home? 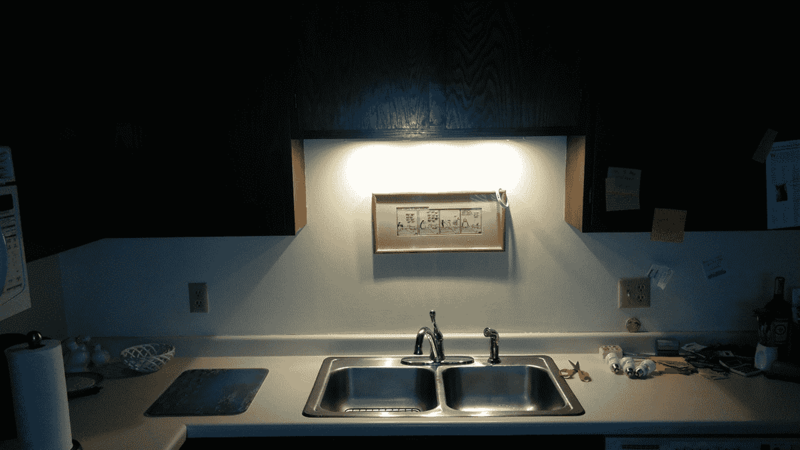 Our St.Paul Electricians can help you decide on the best light fixture for your application! 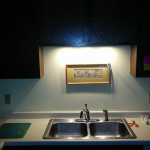 We installed this under cabinet fixture in a St.Paul condominium earlier this month. Our customer had an old fluorescent T12 under cabinet light that made noise and wouldn’t always turn on. We were able to provide our customer with a couple of options for some different types of lighting. She decided on the low maintenance L.E.D. under-cabinet fixture made by Counter Attack. The fixture is 24″ long and has three built-in L.E.D. modules that should last 35,000 hours each!